Carrying water on the trail is only half the equation. In many places we hike, at least in western countries, we take for granted we will have access to good quality supplies of clean water right? While the answer is usually yes but this is not a guarantee and what we see is not necessarily all that we get. I travelled through India a few years ago and managed to pick up a case of Giardia that took me six weeks on a fairly strong course of antibiotics to get rid of; an experience that I never, never, ever, want to repeat. Don’t be fooled here, Giardia exists in Australia and there have even been outbreaks in town water sources in the past. As a result of this I am extremely cautious when collecting water on the trail and no matter how clear the water may appear, I will always use some form of water treatment just to be on the safe side. The Katadyn BeFree performs two tasks. 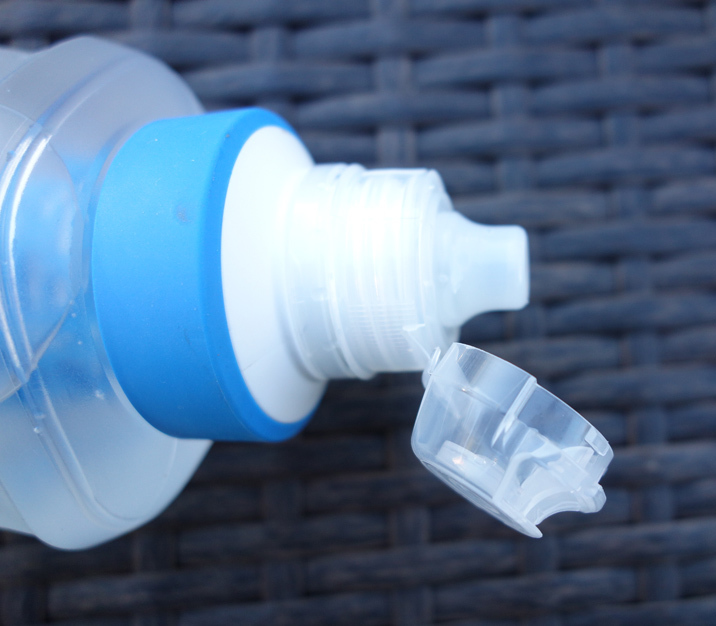 It’s a soft flexible water bottle (600 ml) as well as being a filter that will remove all impurities aside from viruses. Due to it’s size the Katadyn BeFree 0.6 Litre is ideal for day hikes when you are guaranteed of finding water along the trail and the weather is reasonably mild. Earlier this year I hiked the Canberra Centenary Trail (145 km) over three days in temperatures around 35°+ celsius and was drinking on average about 7 litres of water a day. For this hike I used a hydration bladder and was taking small sips of water about very ten minutes. 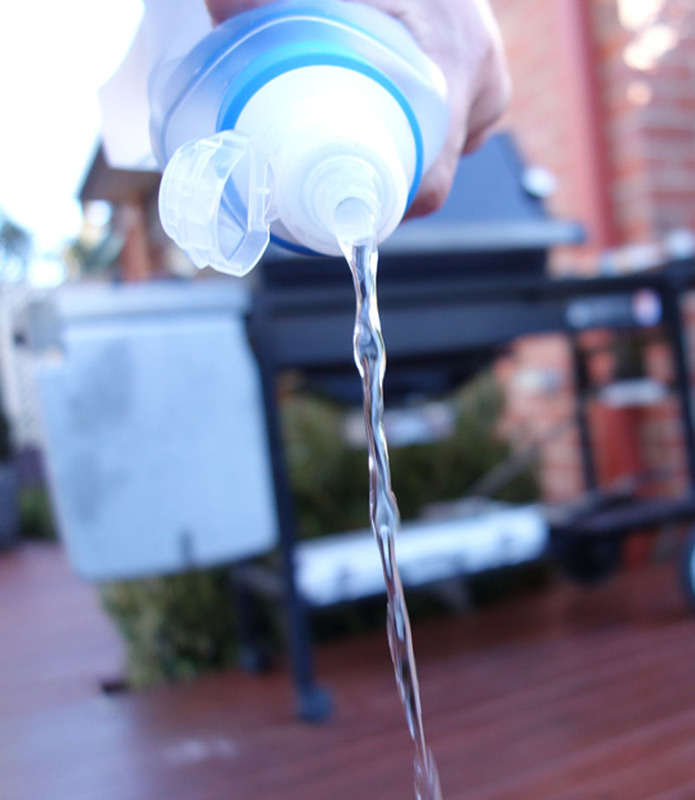 I personally find that I don’t drink as much with any type of water bottle as it becomes a chore to get the bottle out to have a drink and in excessive heat this can be a problem even when there is plenty of water around. This may not be an issue for you if you are conscientious with drinking water. For milder days when the water consumption is not as high, the Katadyn BeFree is a good option limiting the water weight that you will carry. 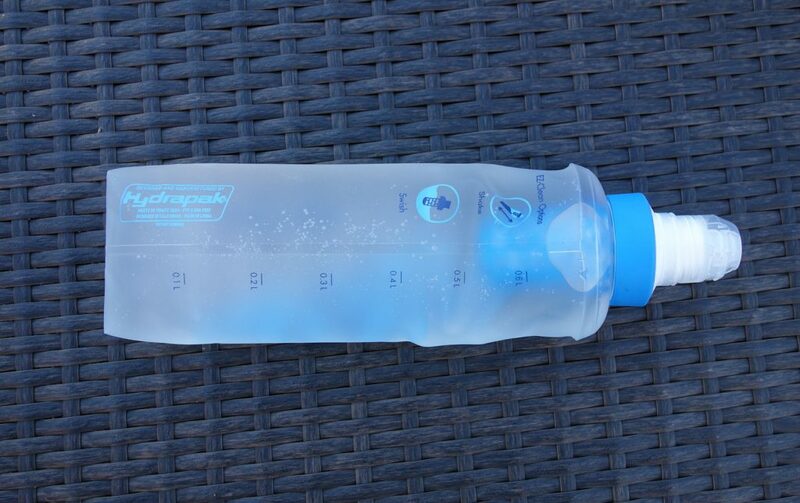 Something to be mindful of with this product is if you are doing hikes that require you to carry two days of water, you are going to have to carry a storage bladder and top up the BeFree as you need to which means that your are using the Katadyn BeFree as a water filter. Given that empty it weights under 60 grams this is not a big impost and when rolled up takes up almost no space. The other quirk with this unit is that it is a soft water bottle so while its not a deal breaker I alway have to think about where I am going to store this, particularly when its half full and becomes floppy. It it sits in the pack then you are less likely to get it out and drink. 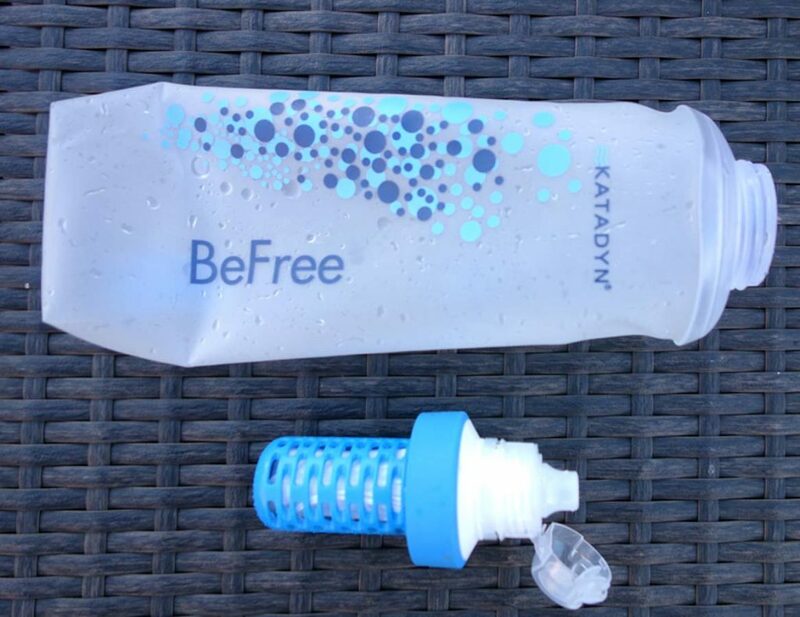 As a relatively new product on the Australian market I am finding the Katadyn BeFree is going well so far. My main concern is durability which you will understand when you handle this product as it feels almost too light. With careful handling this product should last but whether it survives the 1650 refills will be interesting to see, particularly if you are rough with your gear. 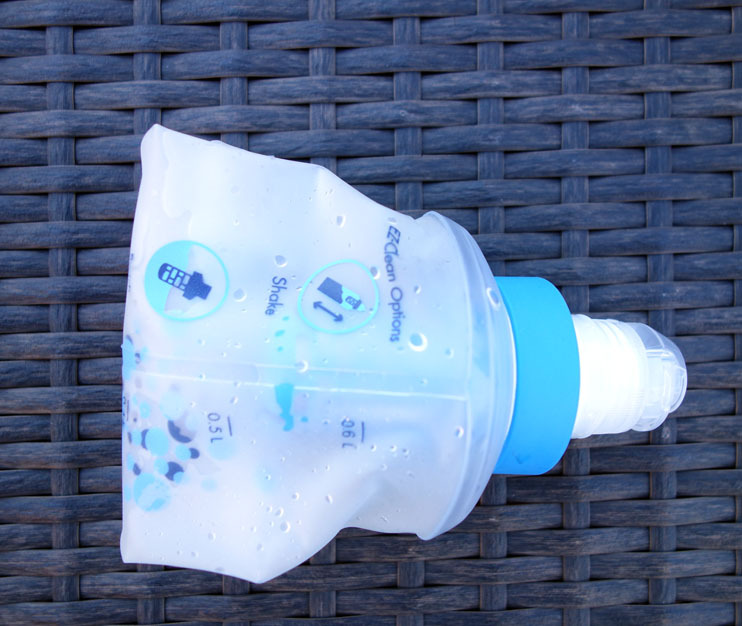 Currently the filtration option that Gill uses is a Sawyer Mini with attached small bladder to top up larger hydration bladders and bottles so in this sense the Katadyn BeFree is fulfilling the same function but in a more compact sleeker version. To be fair the Sawyer Mini does filter 100,000 gallons (378,000 litres) at a similar purchase price. The flexible water container on this unit means that you can fill up from tanks and provided there is at least a small depth of water you can fill up from steams or even puddles if you need to. From a personal perspective this is unlikely to find its way into my hiking kit as my main form of water filtration but I am seriously considering carrying this for when I dump my main pack and go off trail for short periods and to act as a back up just in case.